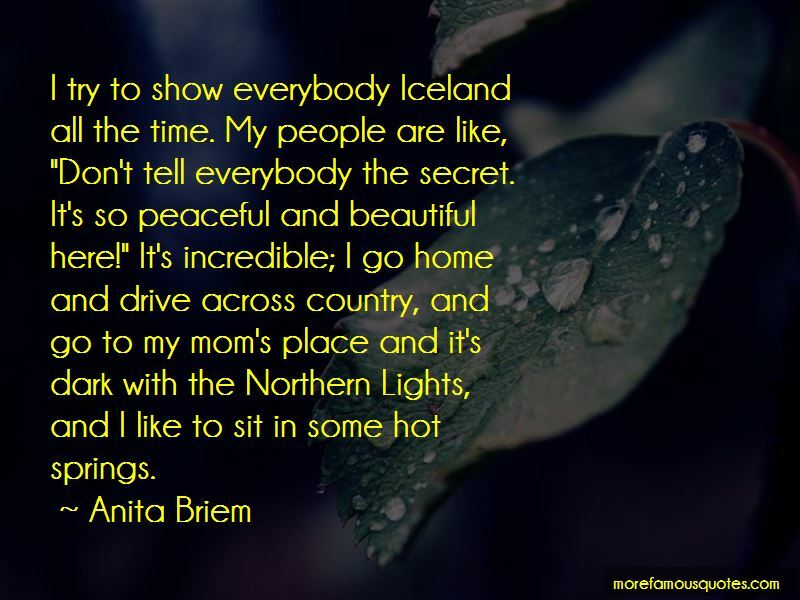 Enjoy the top 4 famous quotes, sayings and quotations by Anita Briem. 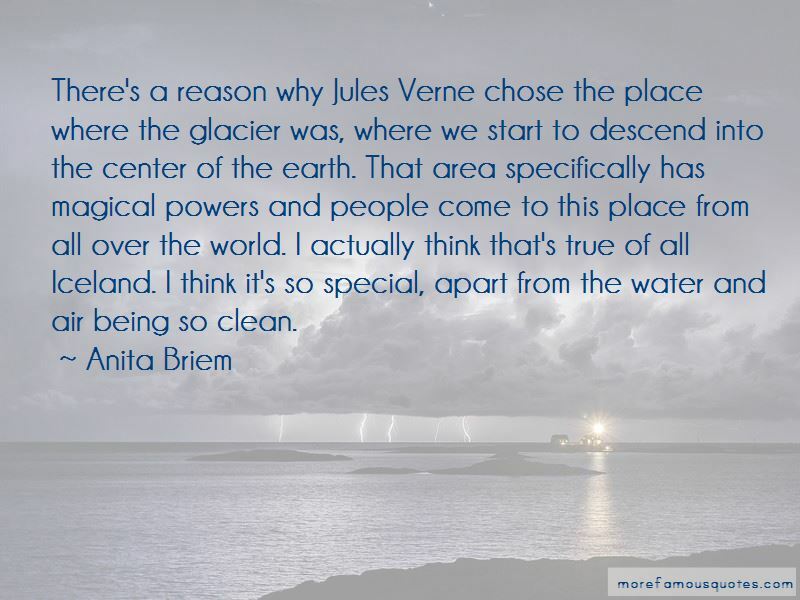 There's a reason why Jules Verne chose the place where the glacier was, where we start to descend into the center of the earth. That area specifically has magical powers and people come to this place from all over the world. I actually think that's true of all Iceland. I think it's so special, apart from the water and air being so clean. 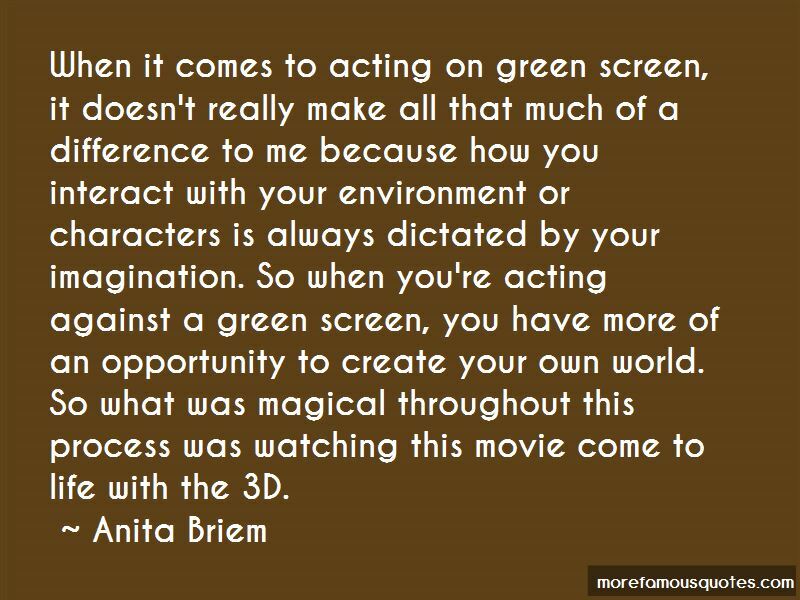 Want to see more pictures of Anita Briem quotes? 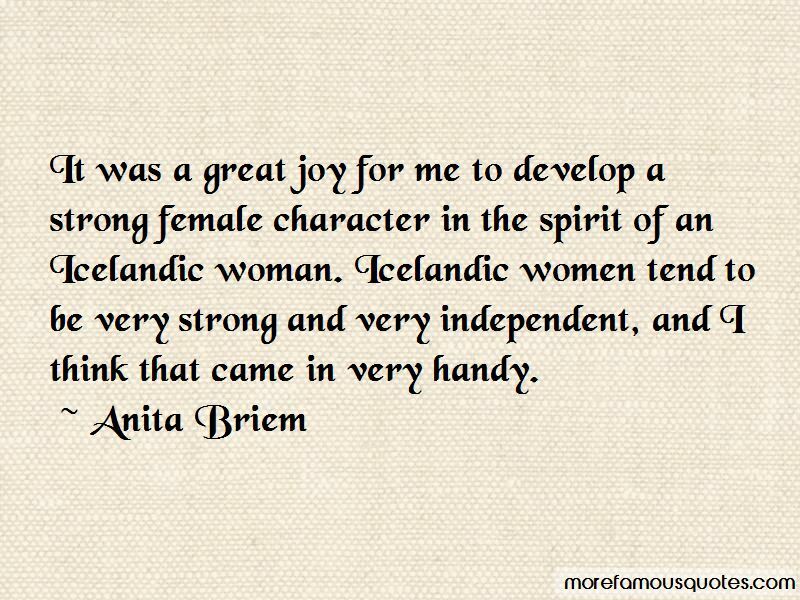 Click on image of Anita Briem quotes to view full size.